Ballet Papier is the brand ballet lovers have been waiting for. 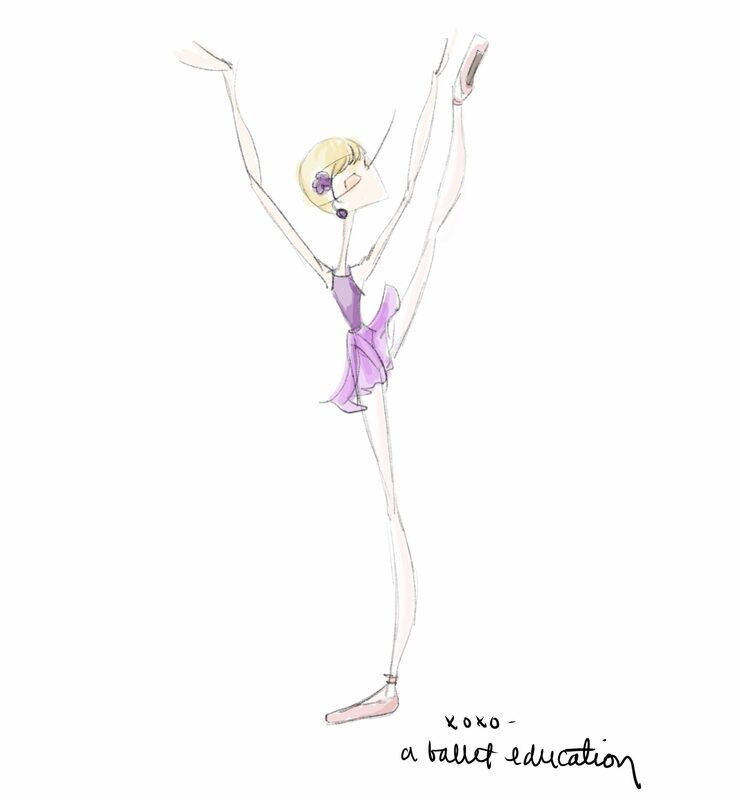 Unique and beautiful ballet-themed products can be difficult to find – particularly if the intended recipient is not a child. 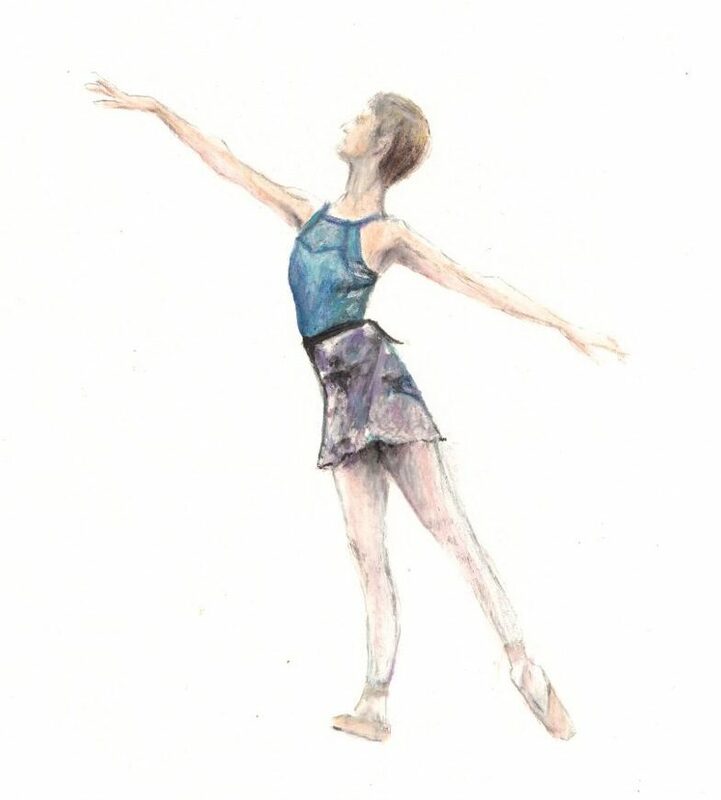 Insufficient attention to detail can render an otherwise attractive image or ornament undesirable to ballet fans with a keen eye for technique and an unwavering demand for positions to be illustrated in the correct way. To be a great dancer takes knowledge, dedication, passion and immeasurable talent – and great artists require the same traits. Fortunately, the Ballet Papier range by Berenice Bercelli incorporates artistic flair and careful consideration of dance context to ensure charming, distinctive pieces. Berenice Bercelli is a Barcelona-based decorative arts brand created by artist María La Placa (an Italian artist now living in Spain). 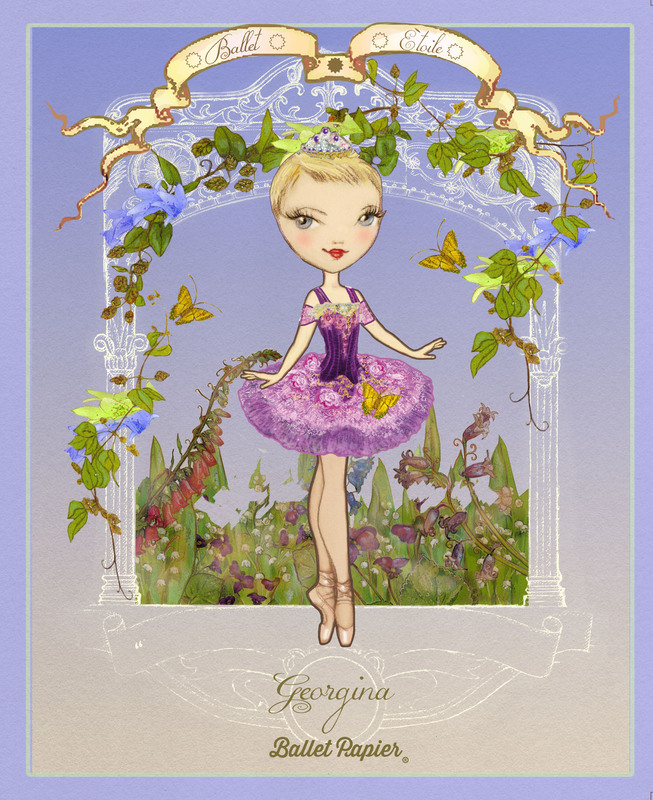 The trade name encompasses several collections, including Ballet Papier’s beautiful ballerinas, magical fairies (Friendly Fairy), divine angels (Angel Dorado) and much more. 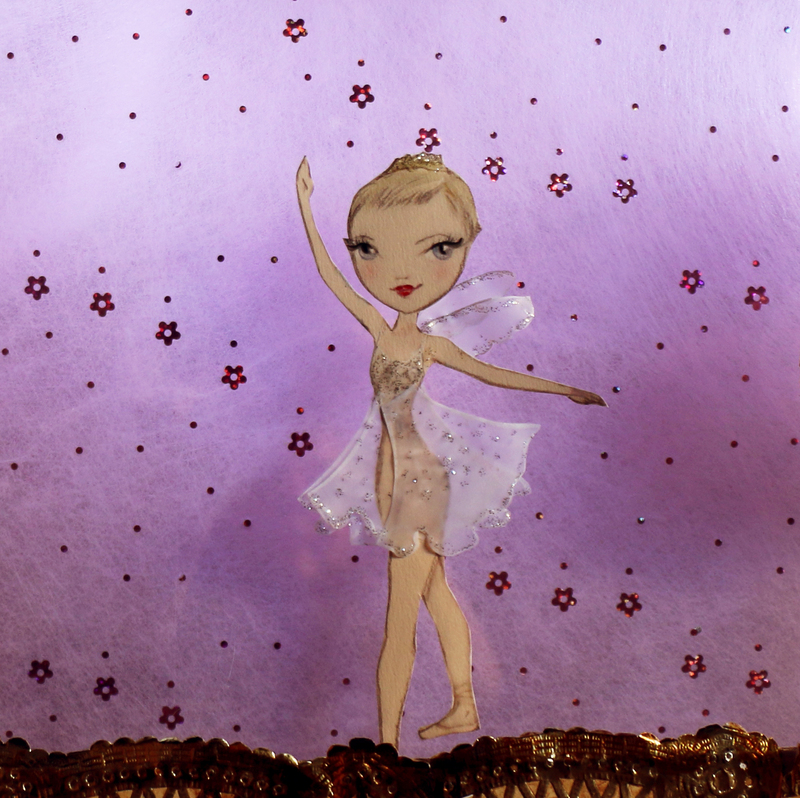 Having discovered the Ballet Papier range, I was drawn to the intricately detailed characters, which take inspiration from the best-loved narrative ballets (including Swan Lake, Sleeping Beauty, Giselle and The Sleeping Beauty). Pieces also feature designs showing characters in dance class (complete with uplifting messages of encouragement) and The Dance Kingdom drawings capture iconic routines from the current series of the BBC’s Strictly Come Dancing. The original artworks are carefully sketched out before being checked by a professional dancer who reviews the body position, style and expression to ensure they correspond to the character being depicted. Once a design is given the go-ahead, colour is built up and glitter accents are added – resulting in products guaranteed to delight dance lovers. 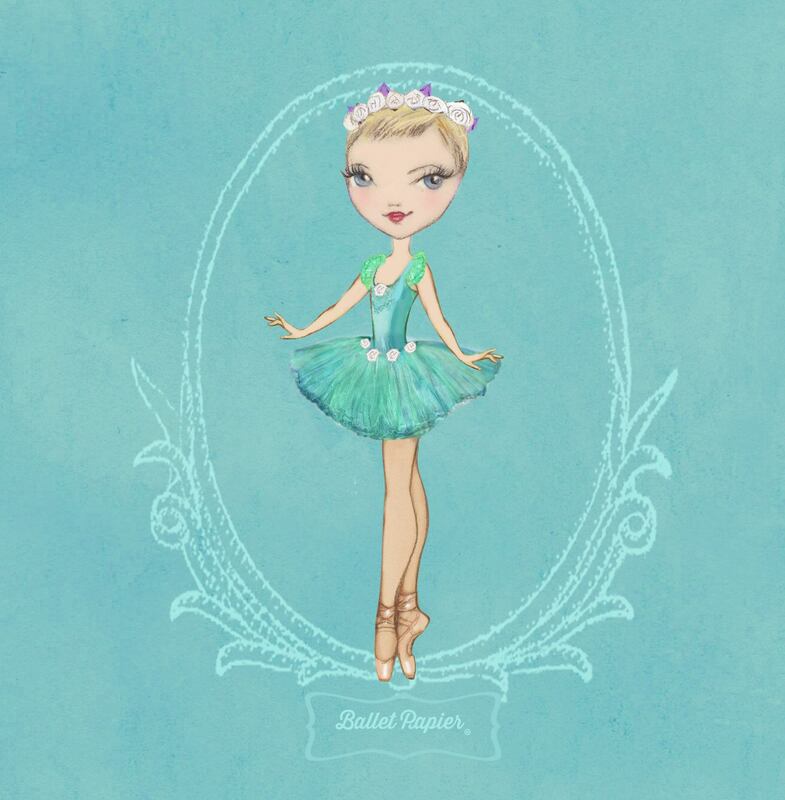 The Ballet Papier e-boutique offers T-shirts, greeting cards, notebooks, paper dolls (perfect for young girls to cherish but something older ones will admire too), bags and delicately drawn pieces of wall art. 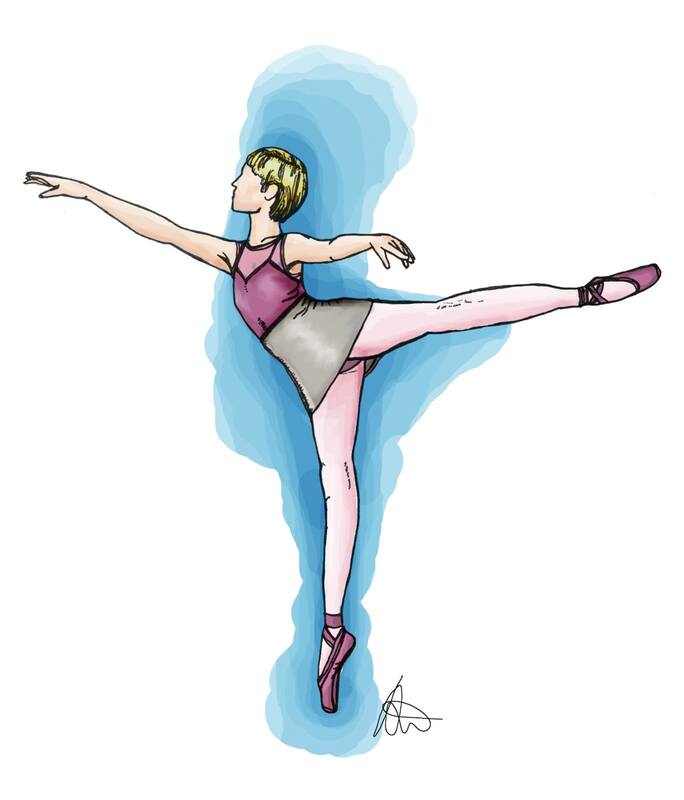 You can even order bespoke pieces of art, personalised to look like the dancer in your life in a ballet role of your choosing. Ordering from the e-boutique could not be simpler so I decided to opt for the Swan Lake design from the Outlet section of the site. For just €16 (£21.50, including postage) I received a Halloween trick or treat package – a Swan Lake crew neck T-shirt with a surprise notebook and a surprise greeting card. For a somewhat indecisive person this was a great opportunity to try out the range, at a superb price. I received my goods just 6 days after making the order – and Berenice Bercelli’s customer service (all the way from “sunny Barcelona”) is excellent. 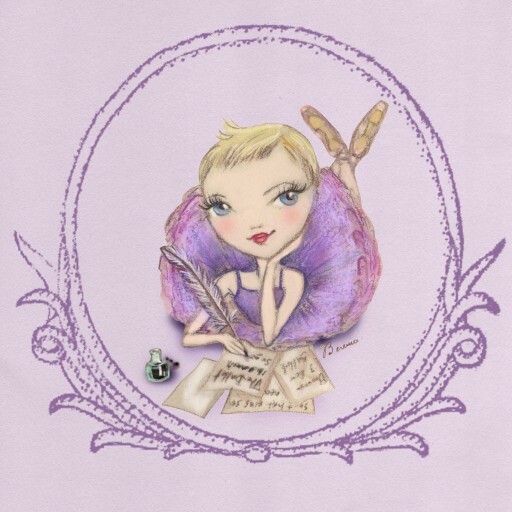 The Swan Lake T-shirt features Odette (the white swan) printed onto 100% cotton. As this top normally retails on the site at €20 (still a brilliant price for such an unusual piece), the Outlet offer is a real “no-brainer”. The surprise notebook I received was Sealed with a Kiss – depicting the pas de deux between Princess Aurora and the Prince after the awakening in The Sleeping Beauty. The hand-embellished cover is gorgeous and, with 50 spiral-bound pages of blank white sheets, there is plenty of space for scribbling down ideas. My surprise greeting card shows the four Little Swans from Swan Lake in the famous Dance of the Cygnets. Once again, the picture is stunning and hand-finished with glitter adornments. Even the compliments slip from Ballet Papier that was included in my parcel is a work of art in itself. It shows feisty Kitri from the ballet Don Quixote, complete with her signature fan. 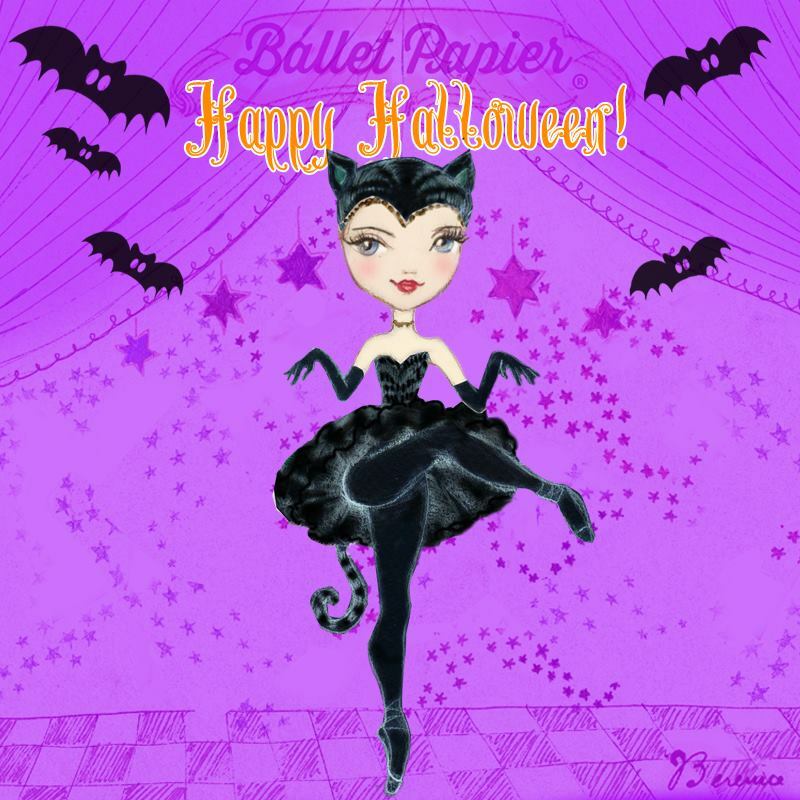 With notebooks available for €3.99 and greeting cards at just €2.99, Ballet Papier offers striking products at accessible prices (with discounts available for wholesale and dancing schools). Indeed, this Outlet package represents real value for money. As an independent customer – buying for myself – I am very impressed with the quality and service offered by Berenice Bercelli and would definitely recommend Ballet Papier to other dance lovers. 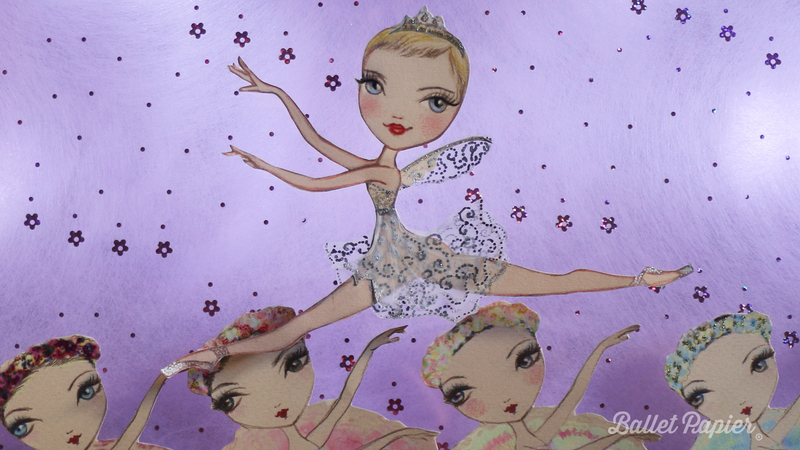 Products from the Ballet Papier range are available in a selection of stores in Spain, Portugal, Italy and Japan. Postage to the UK was a very reasonable €8.75. Visit http://balletpapier.com/ to browse and buy.